Can Labour Ed woo Lib Dem Lorely? Jump to media player Andrew Neil offers Ed Balls the chance to try and follow up on Ed Miliband reaching out to the Lib Dems, but the coalition member does not seem impressed. 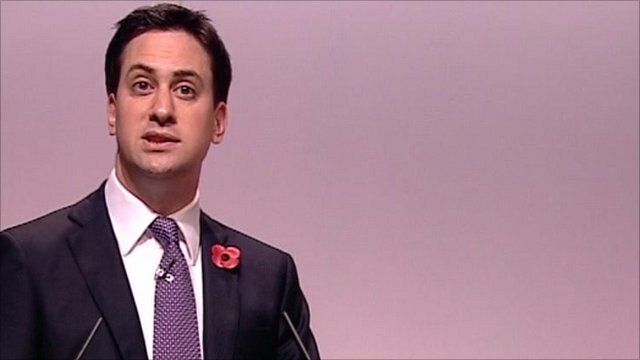 Miliband rallies Scottish Labour Jump to media player Labour leader Ed Miliband has issued a rallying call to the Scottish Labour Party conference. 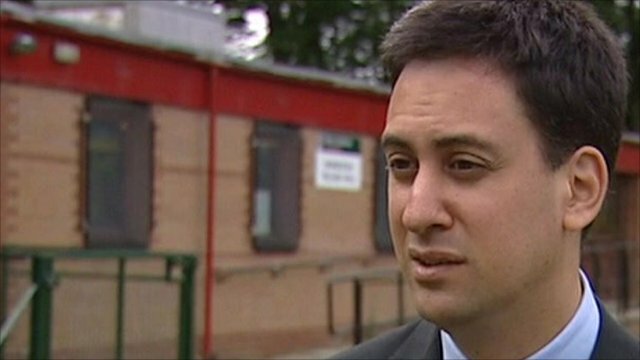 Ed Miliband on Lib Dem 'dismay' Jump to media player Labour leadership contender Ed Miliband says Charles Kennedy may not be considering defecting to Labour, but there has been dismay among the grassroots of the Liberal Democrat party. 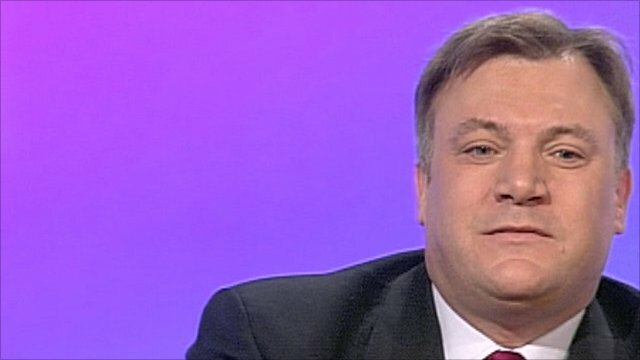 Can Labour's Ed Balls woo Liberal Democrat MP Lorely Burt over? Andrew Neil offers him the chance to try and follow up on Ed Miliband reaching out to the Lib Dems, but the coalition member does not seem impressed.